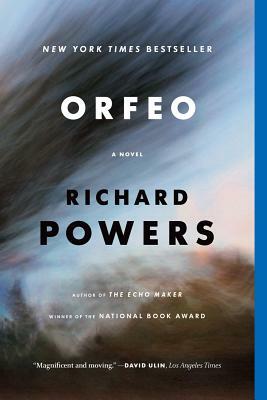 In Orfeo, composer Peter Els opens the door one evening to find the police on his doorstep. His home microbiology lab--the latest experiment in his lifelong attempt to find music in surprising patterns--has aroused the suspicions of Homeland Security. Panicked by the raid, Els turns fugitive and hatches a plan to transform this disastrous collision with the security state into an unforgettable work of art that will reawaken its audience to the sounds all around it.